Dr. Steve Weinberg, founder and CEO has worked in hundreds of veterinary clinics as a full-time, part-time and relief veterinarian in California since 1985 and as a housecall veterinarian has treated pets in thousands of homes in California since 1988. After building a housecall practice in San Francisco, he decided to head back home to Los Angeles and start a housecall service here. Through experience working with pet owners in the comfort of their own homes he has learned the kindest and most gentle approach to pets in their own familiar environment. In 1997, Mobile Pet Veterinary grew helping pet owners in his Venice Beach neighborhood as the vet on rollerblades as well as throughout Greater LA (with a car). These experiences led to the realization that there was a great void in veterinary medicine: organized out-of-hospital care for pets. Human medicine has long established home nursing care, outpatient diagnostics and a reliable network of hospital transport for human patients. Why not for pets? Several years of working in the field and planning and 911 VETS® was born. In 2005, 911 VETS® became a registered trademark defining the identity for the Network of Veterinarian and Technician mobile Providers we are today: experienced pet medical care providers who offer home pet medical nursing care and treatment, in-home diagnostics, veterinary care in the comfort of home. In 2010, we opened our flagship clinic/dispatch center to provide for surgical and dental procedures, digital radiography, in-house laboratory services for our patients. Dr. Williams covers the San Fernando Valley for house calls including emergencies. She also hold office hours in the clinic on Thursdays and every other Saturday. She comes from the land of Israel and has two wonderful kids. She loves the beach and to travel. 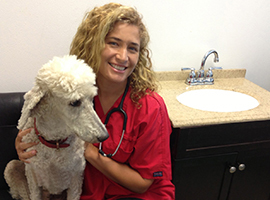 Dr. May is a 911 VETS Home Pet Medical housecall veterinarian provider in Los Angeles and the Westside. She offers veterinary acupuncture and herbal medicine in addition to Western medicine. Known as the vegan vet, she is also a radio personality with her online show Animal Issues. She holds office hours by appointment. 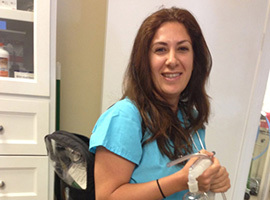 Dr. Kaspari has been a 911VETS Provider since 2008. 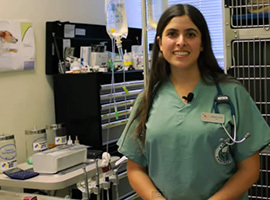 She specializes in house calls, emergency medicine including critical transport, surgery and general medicine as well as exotic pets. 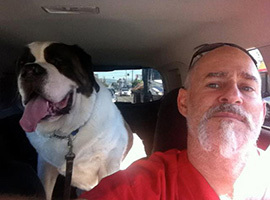 Dr. Argueta is a 911 VETS Home Pet Medical housecall veterinarian provider and clinic veterinarian. 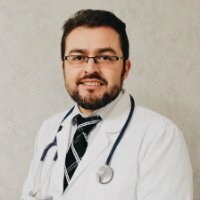 He offers general medicine and surgery as well as housecalls both routine and emergency. He enjoys playing soccer with his boys and travel.